Leave your guests with a lasting impression! 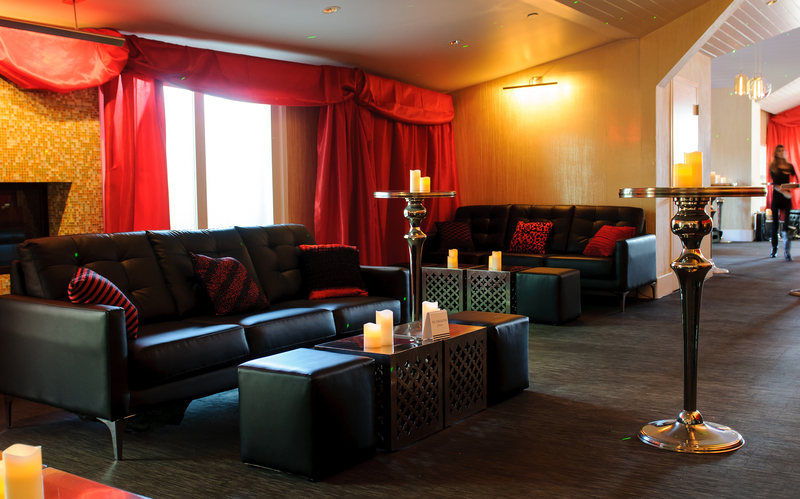 Create an intimate space for your guests to relax. The taste of Luxury is oh so sweet! 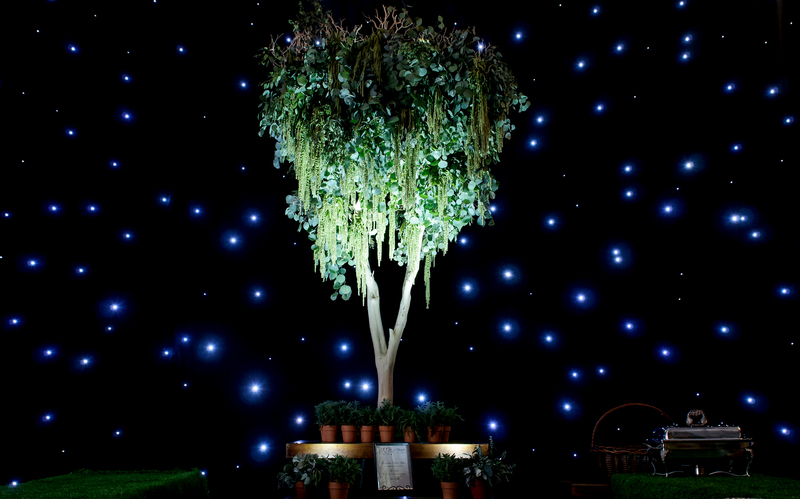 Transform a venue space into a dream-like atmosphere. serving San Diego and the surrounding areas. 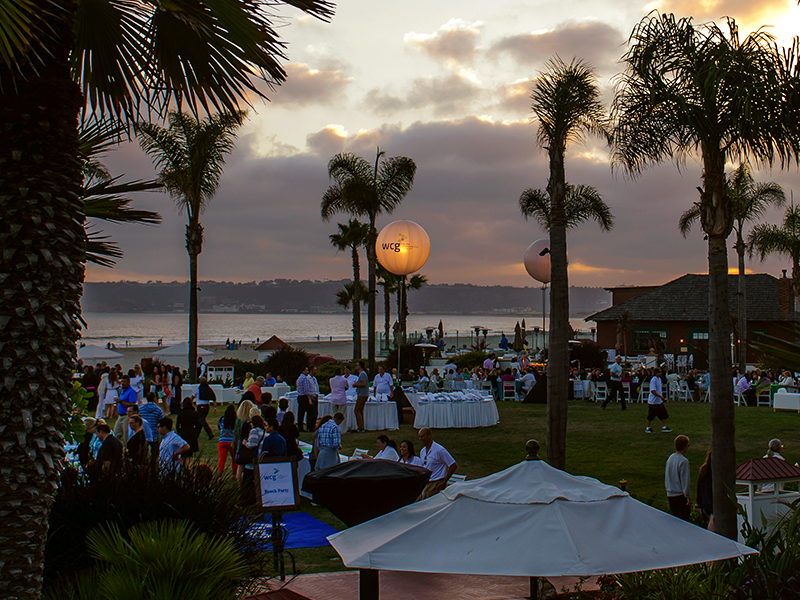 From one-day corporate events, to a week of conference dinners and parties, we have solutions for each! 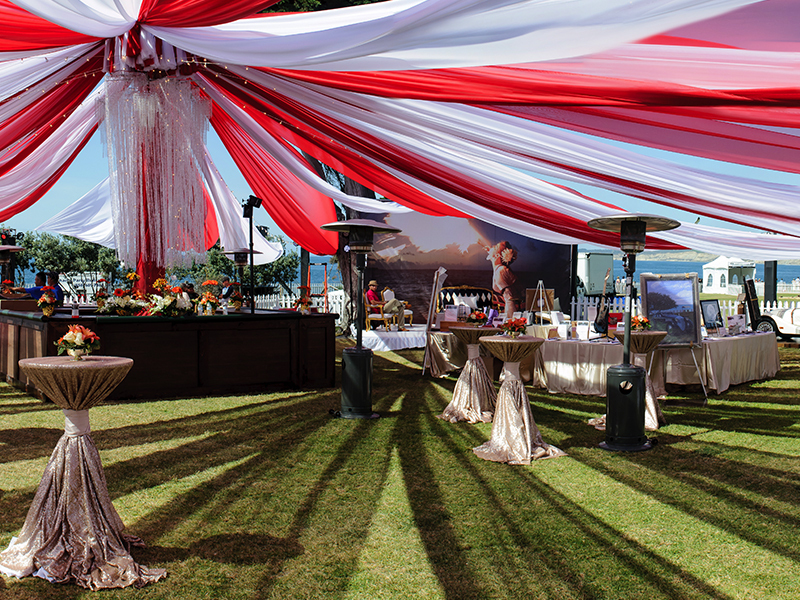 We will work closely with you to realize your vision for each event, and transition seamlessly from one event to the next. 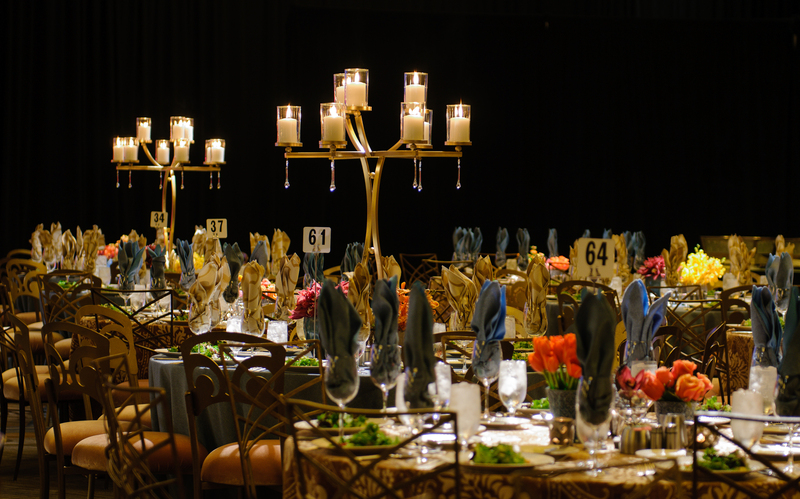 Whether you're having an upscale gala, or a milestone anniversary, let us create a one-of-a-kind celebration for you and your guests! 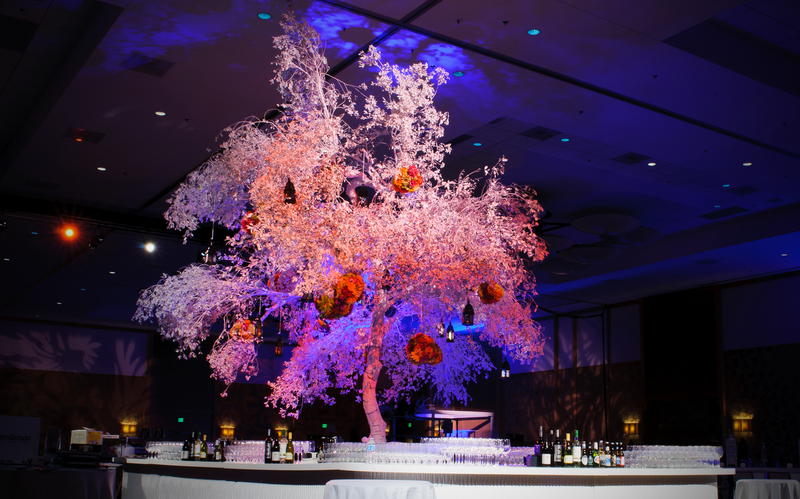 We recognize these events come around once in a blue moon, and will go the extra mile to ensure your event is extraordinary! There are so many details to think of when planning a wedding. 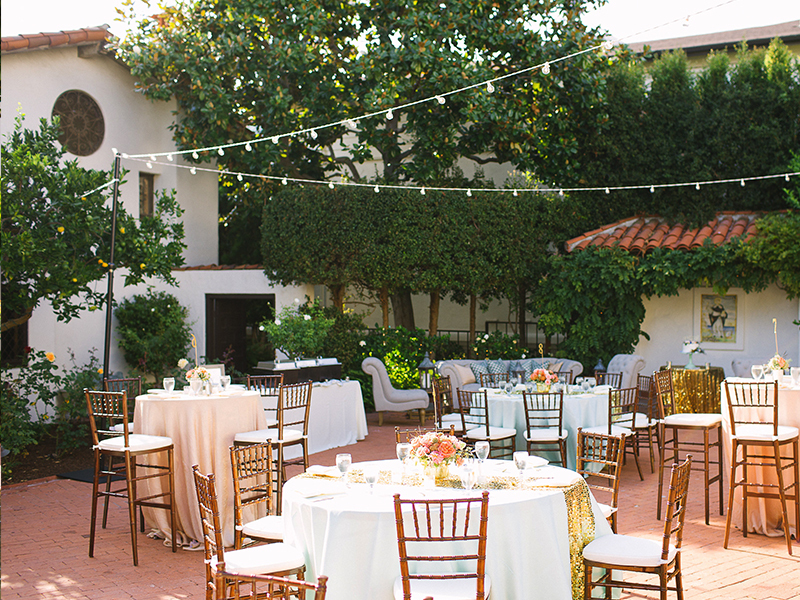 When it comes to décor, trust us to realize your vision for your big day. 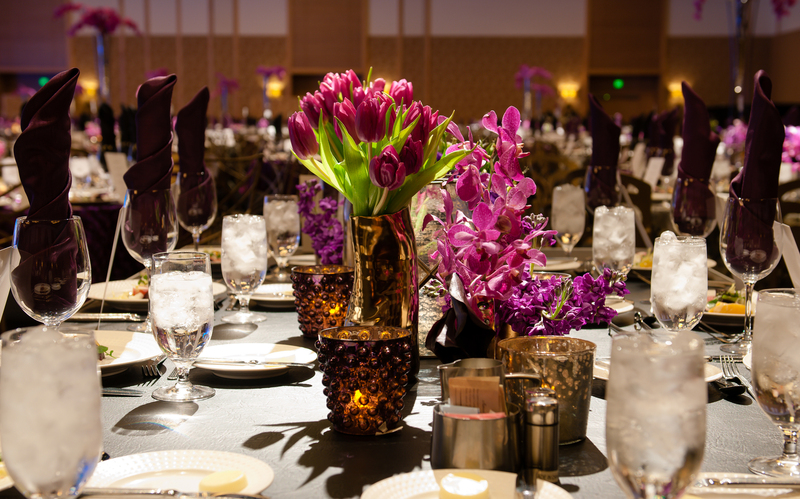 We can handle all the décor design, rentals, delivery & pickup, and venue coordination.